In a thoughtful blog post, Coinbase offers ideas for new Bitcoin applications and business models. 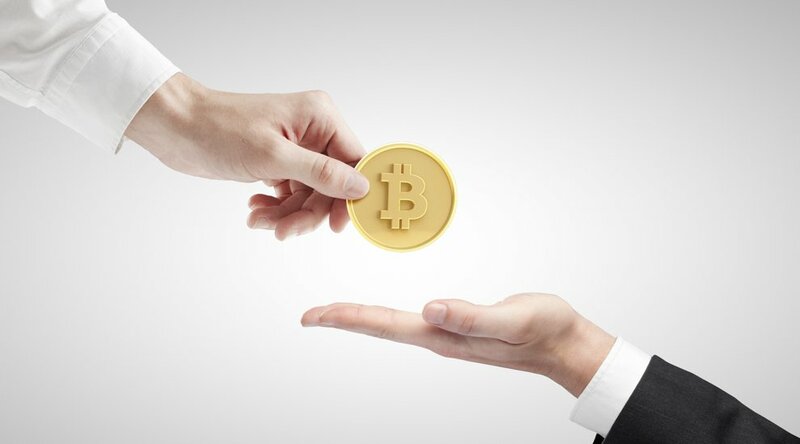 Based on the applications under development by the more than 7,000 developers using the Coinbase API, it appears that four main categories of Bitcoin applications are gaining popularity among developers: P2P tipping, cross-border payments, international microfinance and reputation platforms. Coinbase recommends developing innovative email and online content services based on bitcoin micropayments. We are used to a “free” Internet where nobody has to pay, but, of course, there is no such thing as a free lunch. The price that we pay for free email is spam, and the price that we pay for free content is rampant advertising – often annoying, intrusive, and ugly – and disclosure of browsing habits to marketers. Paid models based on bitcoin micropayments could change that. For example, email could be a pay-as-you-go service, with a small fee (say 0.1 cents) to send a message. That wouldn’t be too much of an annoyance for normal email users, while at the same time it would impose prohibitive costs to bulk email campaign and mass spamming. Similarly, web ads could be replaced by micropayments for viewing articles and videos. For example, an article or a video could be unlocked for one hour when a dedicated Bitcoin address receives a micropayment. Micropayments are impossible to implement with traditional payment systems, because the overhead costs (transaction fees) would be too high. But the fast micropayments with low transaction fees, permitted by Bitcoin, allow the switch to alternative models for paid online content. That would also permit creators, such as artists, fiction writers and filmmakers, to make a living with their work. Coinbase also recommends developing applications that incentivize nodes to provide resources to communications networks, such as the Tor network or the Bitcoin blockchain itself, by rewarding participating nodes with micropayments. Internet pioneers such as Ted Nelson, Marc Andreessen and Tim Berners-Lee thought that the Internet should have a built-in framework for micropayments. Berners-Lee tried to include micropayments in Web protocols, but the idea was never implemented. Berners-Lee revived the effort to develop an official W3C micropayments framework in 2013. The work hasn’t been completed so far, but Bitcoin is a good solution, because sending a micropayment with Bitcoin can be as easy and immediate as clicking a button. Isaacson reports that Andreessen mentioned Bitcoin as a good model for standard Internet payment systems. “If I had a time machine and could go back to 1993, one thing I’d do for sure would be to build in Bitcoin or some similar form of cryptocurrency,” Andreessen said.